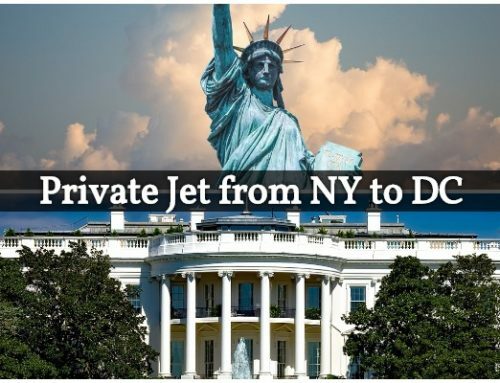 One of the most requested private jet flights in the United States, the route from New York to Las Vegas frequently brings executives, VIPs, celebrities, high-rollers and luxury travelers between the Big Apple and Sin City. 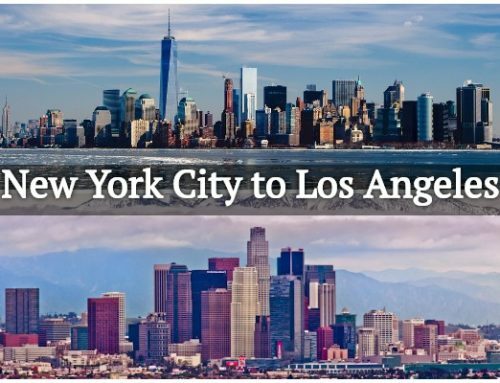 Air Charter Advisors is your source for private charter flights between New York City, NY and Las Vegas, NV, offering 24/7 private jet rentals while utilizing the highest standards in executive and luxury air travel. Enjoy free, no-commitment quotes and the most competitive rates in the industry. (KTEB) Teterboro Airport is New York City’s private jet airport, located minutes from Manhattan by motor vehicle or via private helicopter. (KLAS) McCarran International is the main gateway into Las Vegas, landing high-rollers just minutes from the strip after their private jets arrive from around the world. 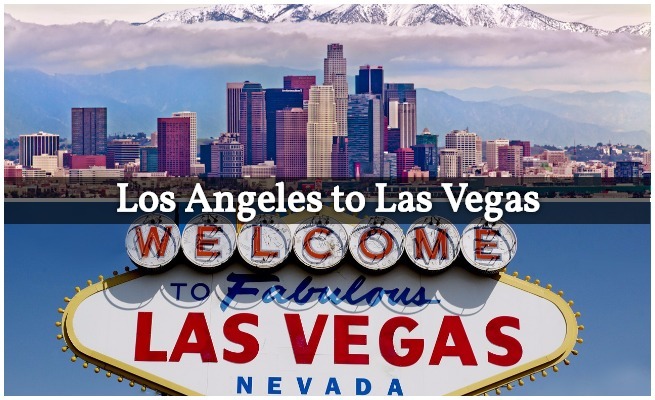 ACA can also arrange your charter flight to arrive at one of 3 additional private jet airports in the Las Vegas-area, as well other NYC-area airports including Westchester (HPN) in White Plains, Republic (FRG) in Farmingdale, and more. Choose between thousands of aircraft for your flight from NYC to Vegas, whether you prefer a Mid-Size/Super Mid-Size Jet such as a Hawker 800XP, Cessna Citation X, or Challenger 300; Heavy Jets including the Gulfstream GIV; Long Range Jets like a Global Express, Gulfstream G650; and VIP airliners for large groups, including a Boeing 737/747, Airbus 318/319/320, and Bombardier CRJ-200. 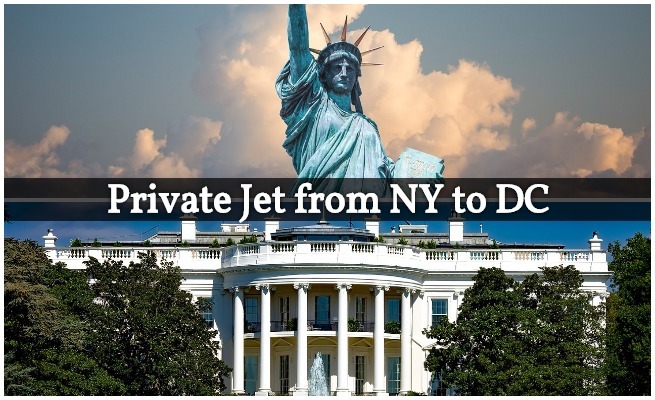 Book your private flight between Las Vegas and New York with ACA and enjoy simple, pay-as-you-go jet charter service with free, no obligation quotes, and all-inclusive, upfront pricing – no contracts, no hidden charges and no membership fees. You’ll also enjoy instant access to thousands of private planes located in New York and Las Vegas, and access to potential transient empty legs flying between. We also work to offer the most competitive rates possible, whether you’re looking to rent an efficient, enjoyable or extravagant aircraft. Mid-Size and Super Mid-Size Jets are ideal for non-stop flights from NY to Vegas, comfortably seating up to 8 passengers for your flight. Seating arrangements will vary based on make/model aircraft, but typically feature four club seats and a divan; most mid- and super mid-size jets contain an outside luggage compartment for added convenience. Traveling with a group of 8 or more? Long Range Jets provide the ultimate comfort with spacious interiors and a smooth flight experience. Featuring cabin heights of more than 6’ and a wide range of optional amenities, you will arrive at your destination in the utmost style, comfort, and class. * All pricing subject to aircraft availability. 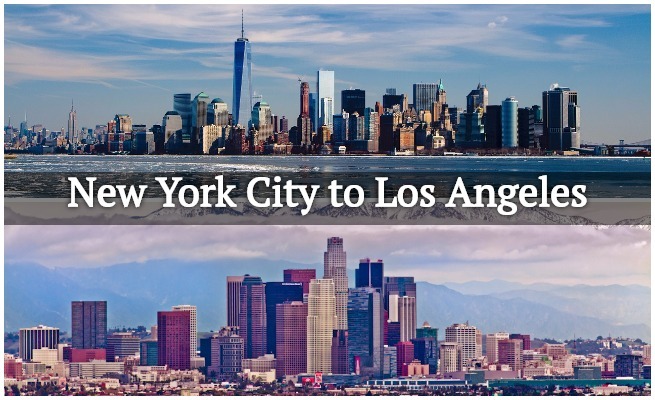 Additional airports in New York, NY and Las Vegas, NV are available, and costs may vary. Prices are all inclusive plus tax. Other services such as de-icing, catering, additional flight time due to weather or ATC, internet charges and/or ground transportation are billed separately. Our private air charter services give clients the flexibility to use the most efficient aircraft for every flight, with systems that allow us to view all of the private aircraft available for your flight. 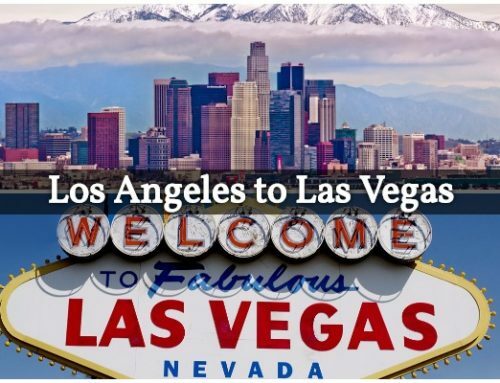 From empty-leg availability and potential one-way routing, to all-inclusive quotes and negotiated prices with operators, we offer competitive quotes for flights between Las Vegas and NY without sacrificing safety, quality, or comfort. Safety is our company’s #1 priority, and ACA is one of fewer than 100 Wyvern-certified charter brokers located around the world. 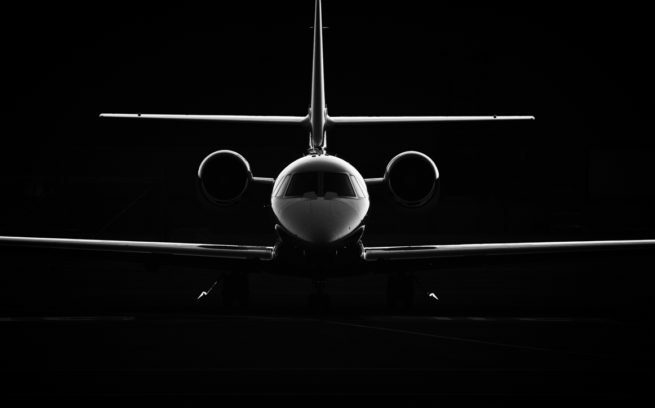 Wyvern is a leader private aviation for safety, quality and risk management, and our brokers utilize their third-party reporting tools to review aircraft maintenance, operator history and pilot experience to eliminate options that don’t meet our high standards. We also offer access to corporate and VIP airliners for executive groups, sports team charter flights, and special events like weddings and bachelor/bachelorette parties. Check the list below for private aircraft available for charter flights between NYC and Las Vegas. 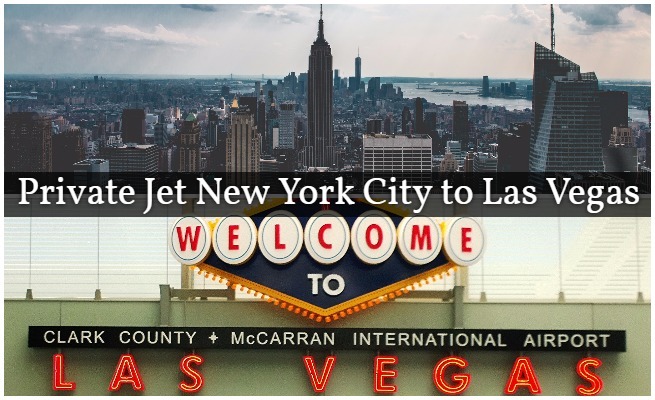 For instant rates on private charter flights between New York City and Las Vegas, contact us or call our 24/7 flight support team at 1-888-987-5387 (JETS).